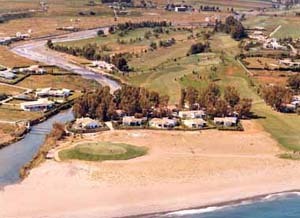 The second oldest course on the Costa del Sol the South Course at Guadalmina Golf is well known as a stern test of golfing skills. 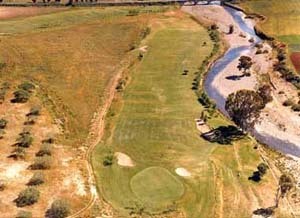 Longer and more difficult than the North Course, the South Course offers wide fairways lined by thick rough and mature shade trees. Raised greens invite bold approach shots.